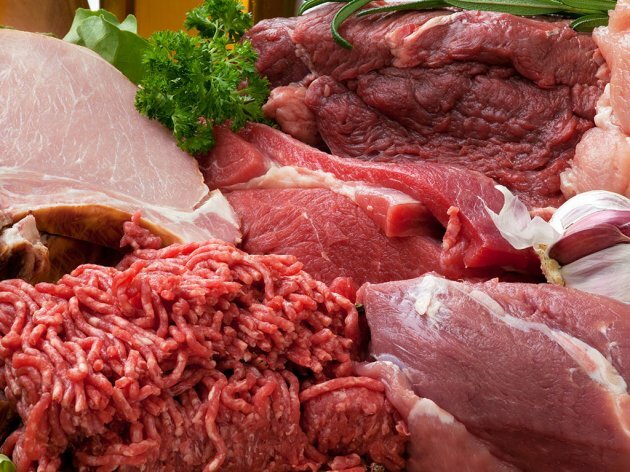 Company for production and processing of meat, Kotlenik promet in Ladjevac is the new owner of city slaughter in Cacak , which has been in bankruptcy as of the beginning of this decade and does not operate. On Friday, January 16, 2016, Auto Cacak bought the slaughter at public auction and based on the business agreement it rented for use to Kotlenik. In 2004, the department was taken over from the employees for EUR 196.000 by Panto Vucurovic from Bijela at Herceg Novi and after the bankruptcy, it has been sold for seven times. The eight time was the lucky one. Estimated value of the slaughter was RSD 86 m. The initial price at an auction was RSD 17,22 m with two participants. One was consortium of physical entities - Tatjana Jevdjovic-Ruzic from Mrcajevci and Djordje Vujovic from Italy and the other one won. Head of Auto Cacak Milun Todorovic, offered RSD 17,6 m and then competition ended.